Seems like a lot of planning ahead of you? Don’t worry, lovely couples! When you reach and pass each one of these 10 wedding milestones, you’re definitely on the right track. They’re not just important, but also thoroughly enjoyable – so remember to savour every moment! Here’s a list of 10 wedding milestones you’ll be reaching soon. Your year is punctuated by important events… like birthdays, Christmas, remembrances… eventually, you’ll be adding another wonderful date to the list. Your wedding date! Every year after that, you’ll have a new anniversary to look forward to and celebrate, so take your time and enjoy making your choice! You can have a spectacular wedding in any season, so you have complete freedom to pick a day close to your heart. Choose wisely – dates that fall on major sporting events and national holidays may mean fewer people will attend. And remember to talk this through with your other half – it’ll likely be the first big wedding decision you make together. You know when, and now… where? 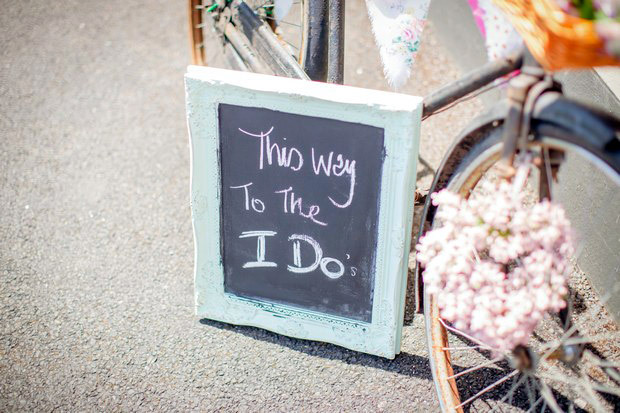 Where will your special day take place? You literally have thousands of possibilities. Whether you’ll be engaged for just a few months or a few years, this one can’t be rushed. Make sure to visit every place you’re considering and ask ask ask all the questions you want. You’ll have some great stories to tell by the time you make your final choice! Every bride goes through this experience… and yet, it’s different for everyone! 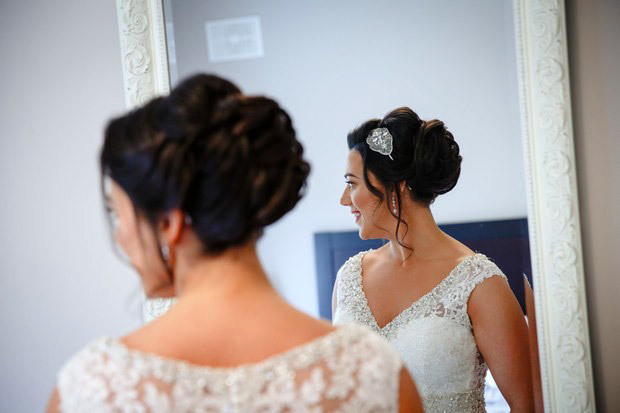 Some cry, some don’t… some try on just one dress, some try on 67 dresses… some come prepared, and some don’t know what they want… whatever type of bride you are, this is probably the thing you’re looking forward to the most right now. Our one top tip is: don’t take too many people shopping with you. In this case, fewer opinions is better than too many. Go only with those whose opinion you trust. And if you need a little inspiration, well, our wedding dresses blog will have you swooning in no time. You’ll probably agree that in the last few years, food trends have gone through the roof and to be a foodie nowadays is a matter of pride. This has carried over to weddings and we couldn’t be happier about it. 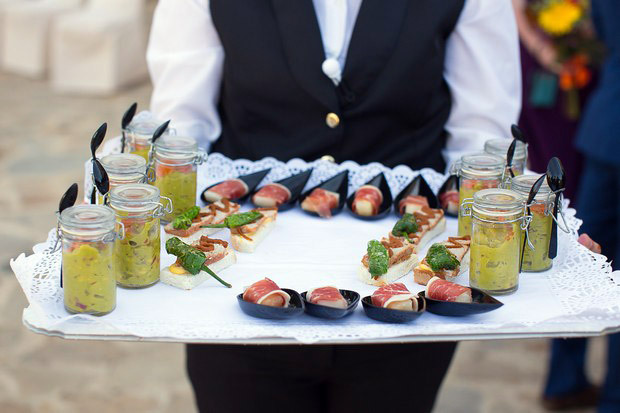 Nowadays, venues and caterers have sublime menus to offer everyone, including those with special dietary requirements. This is your time to indulge, so grab your other half and try everything being offered to you. A great tip we can give you is to ask what is the chef’s specialty – chances are, it’s the best dish on the menu! Of all the wedding milestones, give this one the attention it deserves – fantastic food is what wedding guests really remember for years! Those lucky girls or guys – will be with you through the thin and thick of it. 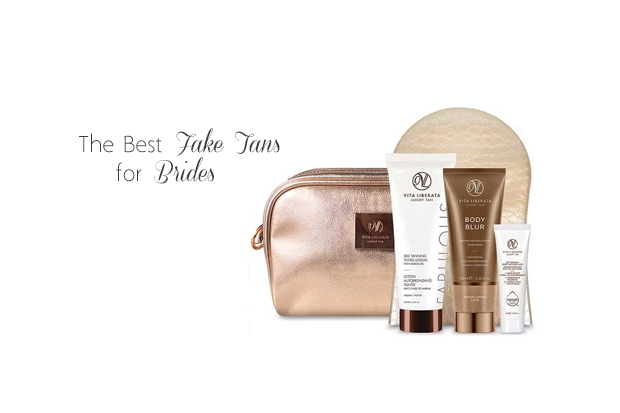 On your wedding day, you’ll be the radiant bride and yes, you deserve to be flanked by a gorgeous entourage. If you have a multitude of attendants, you may find it a little bit of a challenge to choose dresses everyone loves. Luckily, there are fantastic options you could consider – for example, separates! You’ll find this and loads of other amazing ideas in our bridesmaids section. This milestone is so important, because you’ll likely be doing it together with your wedding party, rather than on your own. It’ll get everyone talking and contributing ideas – you’ll love it! 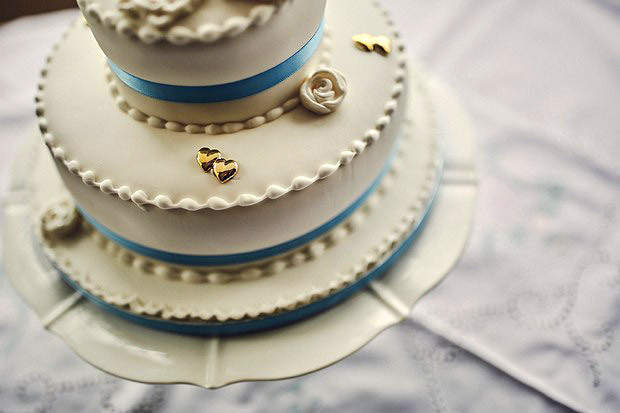 Mmmm… cake… we’d venture to say, if there was more wedding cake for everyone, the world would be a happier place. Go ahead, make yourself and your guests happy – pick the cake that’s fantastic in every way. First, you’ll enjoy browsing through our cake galleries and falling in love over and over again with many different options. Then, you’ll love going to different suppliers and all the cake tasting… dare we say, if you can’t pick one flavour out of the many you’ll sample, simply ask for every tier to be different! When you taste the cake, you can almost picture yourself at the venue, cutting that symbolic first slice, and then all your guests enjoying the cake for dessert. Love really is sweet! This is it – the milestone that happens when you can already see your wedding day on the horizon, and no more than two pages away in your calendar. Choosing your favourite design is so much fun… but your heart will truly start beating quicker when you see the finished stack, crisp and smelling of fresh print, ready to be dropped into a post box. This is letting the world know it’s really happening. Just imagine how many people will be delighted to open their mailbox in a few days’ time and find your lovely envelope! From now on, the questions and RSVPs will be coming thick and fast, adding to the excitement of the Big Day getting ever so closer. 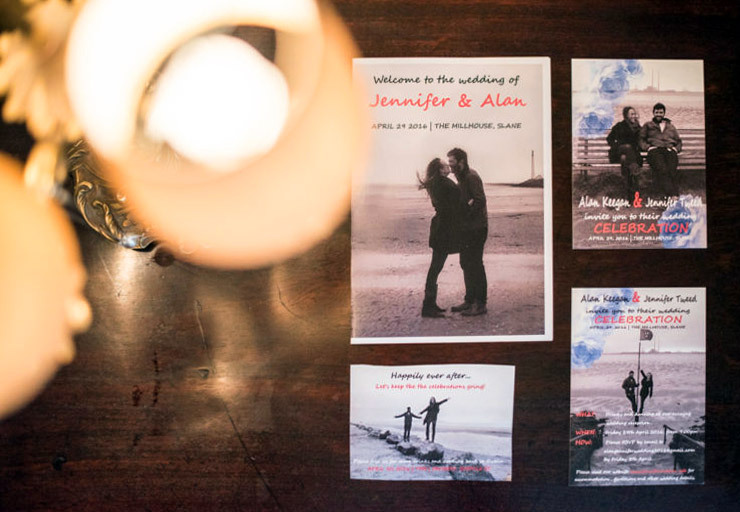 And if you’d like a little advice about what to say, here’s our great guide to wedding invitation wording! A milestone? You bet! This is your symbolic ‘last night of freedom’, organised by your chief bridesmaid and celebrated with your favourite gals – what could be more fun! That is, it will be great fun, as long as you tell the chief bridesmaid what you absolutely don’t want to do. Otherwise, prepare for fabby surprises and to be the centre of attention for many hours. 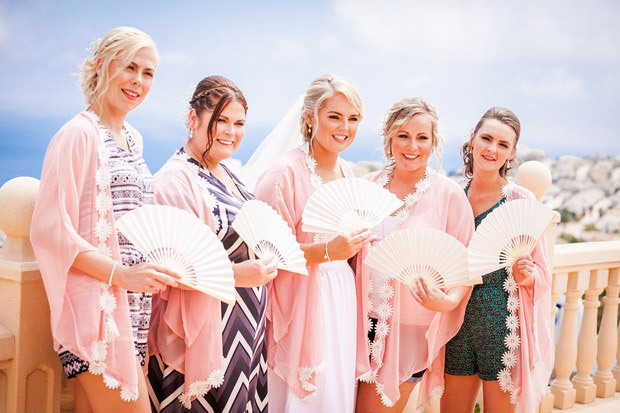 If you want to share some cheeky links with your girls to nudge the planning in the right direction, there’s the weddingsonline hen section for that! 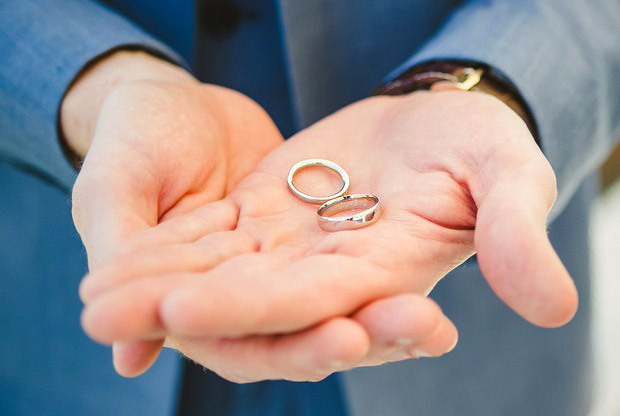 You’ve sighed over ring pictures in magazines, pondered, budgeted and shopped – and now the day is officially here… the day you pick up your wedding rings. 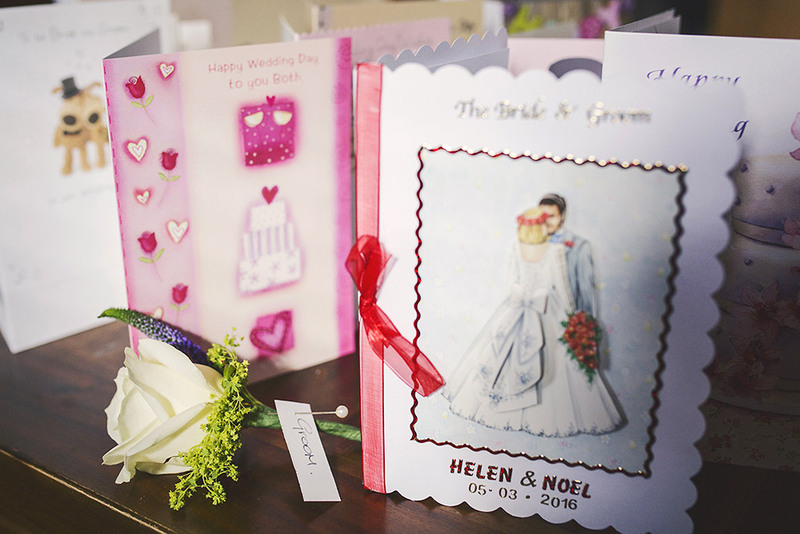 As far as wedding milestones are concerned, this can happen anytime during the planning, although most couples opt to give it due attention just after the invites get mailed out. Six to eight weeks is enough time to do customisation or engraving on your chosen design. 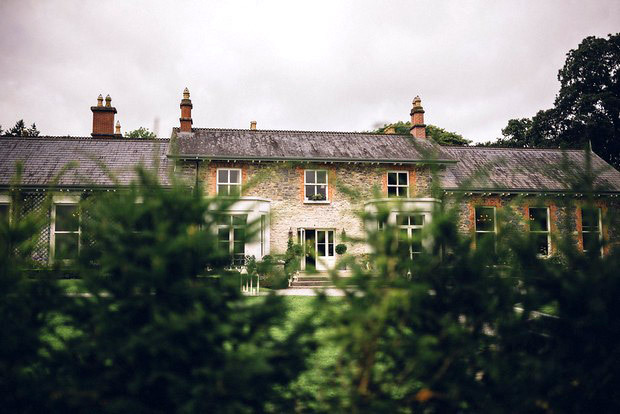 We’ve gathered some of the best Irish jewellers in our wedding supplier directory, so if you’re still at the dreaming/research/shopping stage, be sure to give it a look! This is it. This is going to be a big day, and one of the most important wedding milestones. Your wedding is so close, you’re feeling that mixture of nerves and excitement. One last thing left to do – put on your wedding dress to make sure it looks perfect, then take it home with you. It should fit you like a glove and make you feel glowing and beautiful. You’ll probably want to have a few pictures taken (but keep them to yourself) and when the appointment is finished, you won’t want to take the dress off! 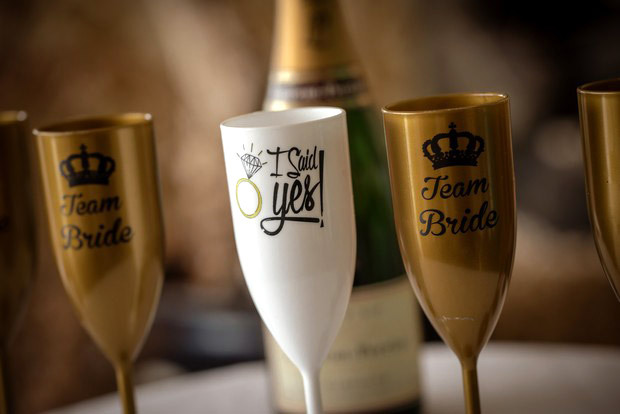 Just think… the next time you’ll be wearing it, you’ll be saying ‘I do’!